We offer an excellent career opportunity for a candidate who is an entrepreneur at heart. Would you describe yourself as a dauntless and persevering person and do you want to be part of Holland’s biggest media company? Read further! We are looking for a Sales Representative that is entrepreneurial and results oriented. You are bold, persuasive and ambitious. You will not let a sales opportunity pass you by. You achieve sales targets by cross-selling and up-selling our solutions with existing clients as well as bringing in new clients. You approach your work in a systematic and focused way, and are able to manage the entire sales cycle on your own. You are proactive, with excellent communication and negotiation skills. 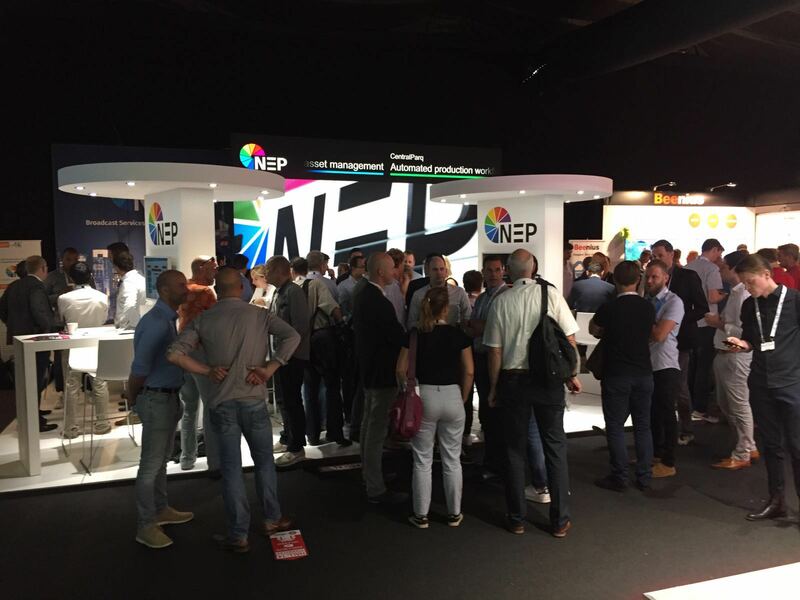 As Sales Representative at NEP you are primarily responsible for further developing the relationship with NEP Creative Technology’s new clients. You are an entrepreneur who can start up new projects and keep a close eye on them, take care of correspondence and help to organize trade fairs. You are to going to generate leads, independently or through the NEP network. You are to approach leads and clients in a professional and enthusiastic manner for the purpose of engaging in further discussions with them. You coordinate (follow-up) meetings and you negotiate, prepare quotations and ensure they are correctly processed. You will be reporting to the Commercial Director and you will work closely with colleagues in Product Development, Quality, Purchasing, and Marketing & Communication. … ambitious and proactive, a Sales Representative who absolutely gets things done, and enjoys bringing in new clients? …up to date with developments in the media industry (especially OTT and VOD) and capable of quickly familiarizing yourself with new developments and able tot present them to clients? …Client and result oriented and disciplined. You hold a valid driver’s license. A challenging, full-time position with great employment conditions and benefits. You will have the opportunity to develop yourself within our company and work with passionate and enthusiastic colleagues. With more than 2,000 employees, NEP is one of the largest media technology companies in the world. We are one of the most active global players when it comes to television production, studio automation, television formats and the processing of video content for worldwide distribution. We provide our services to a number of broadcasters, producers, content owners and industry around the world. In the Netherlands we are responsible for more than 4,000 productions per year and we are also heavily involved as the technical base for many large television formats. Are you ready for the next chapter in your career? Please send your resume and references to werkenbij@NEPworldwide.nl. For more information please send an email to: hrm@NEPworldwide.nl.